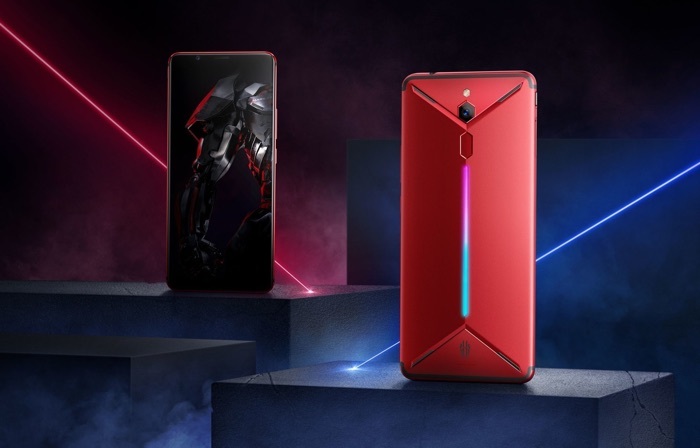 The Nubia Red Magic Mars is a new gaming smartphone from ZTE and the handset is headed to the US and Europe. The device is designed for gamers and it will launch in North America and Europe on the 31st of January 2019. The handset comes with a 6 inch display that features a FHD+ resolution and it is powered by a Qualcomm Snapdragon 845 processor. The Nubia Red Magic Mars comes with a choice of 6GB of RAM and 64GB of storage, 8GB of RAM and 128GB of storage or 10GB of RAM and 256GB of storage. The handset feature an 8 megapixel front facing camera for video calls and Selfies and a 16 megapixel rear camera for photos and videos. The handset will go on sale later this month and prices or the device will start at $399.